A war is being waged against us by radical Islamists, and, as current events demonstrate, they are only getting stronger. Al-Qaeda has morphed into a much more dangerous, menacing threat: ISIS. Boko Haram, Hamas, and other groups continue to foment violence around the world. The Field of Fight succinctly lays out why we have failed to stop terrorist groups from growing, and what we must do to stop them. For if you understand your enemies, it’s much easier to defeat them—and right now, Flynn argues, we do not understand them. 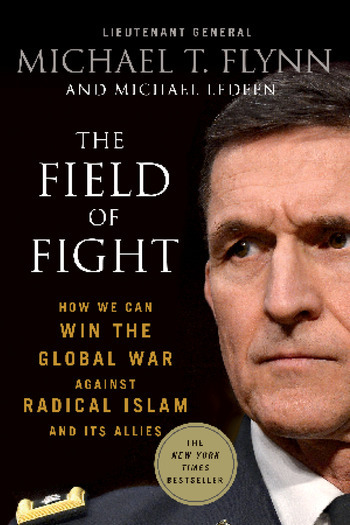 A call to action that is sensible, informed, and original, The Field of Fight offers a plan that combines creative and strategic solutions with political engagement and effective military action; a plan not only to “manage” the problem, or to participate in perpetual conflict, but to win.